Students at the Department of Life Sciences, Faculty of Science & Technology at UWI, Mona. Photo via UWI, Mona's Facebook page. The 2019 Times Higher Education (THE) World University Rankings has ranked the University of the West Indies (UWI) among the world’s top institutions. 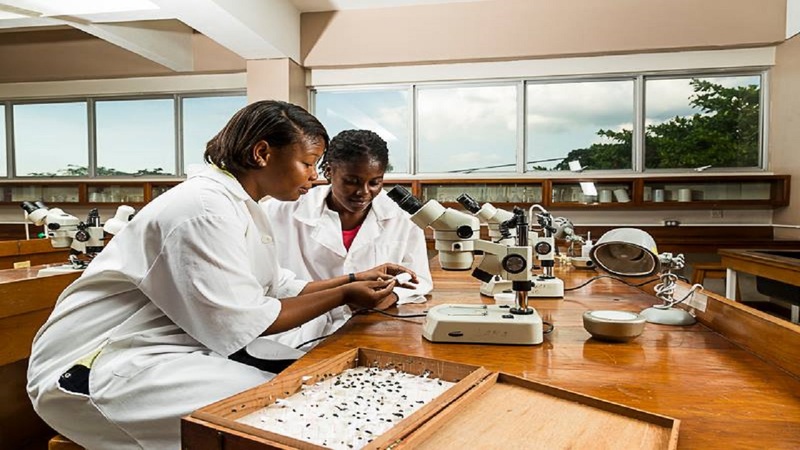 Newly released ranking show that UWI is located among the 1,258 top universities in world for 2019. 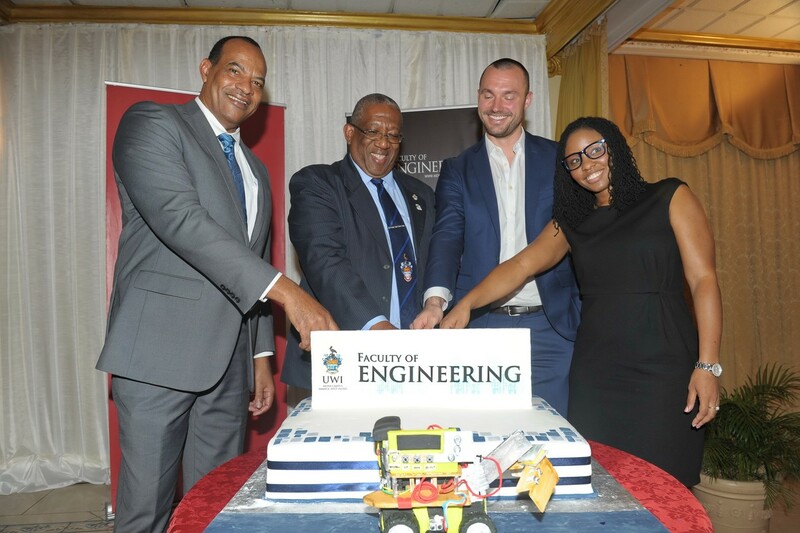 This puts the UWI in the elite band of the top five per cent of universities worldwide based on data showing that there are over 25,000 recognised universities, globally. UWI is only Caribbean institution on the world-wide list. 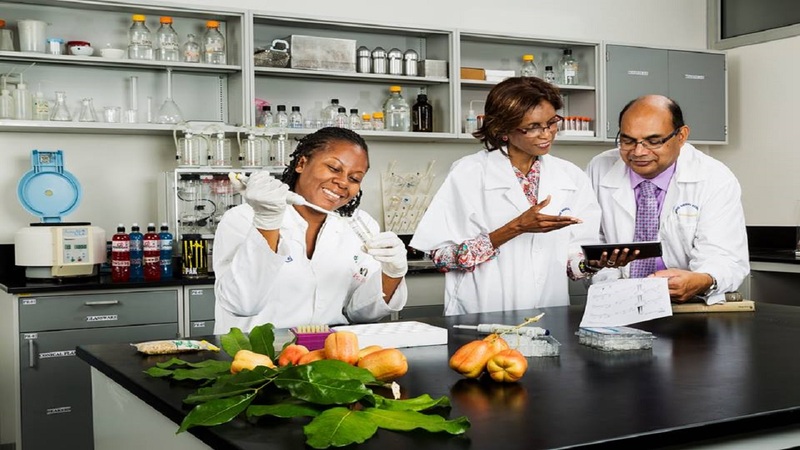 It was also the only Caribbean university ranked earlier this year in THE’s 2018 Latin America University Rankings, in the region that is home to over 100 universities contributing to sustainable development. In 2015, when Vice-Chancellor Professor Sir Hilary Beckles took over the reins, he declared an intention to radically globalise the university and to prepare it for regional and global comparisons within the THE’s rankings. This required the considerable mobilising of the evidence relevant to its academic legacy and current strategic agenda as a strategic project. Vice-Chancellor Beckles, in establishing an Office for Global Affairs, and giving a remit to the redesigned Office of Strategic Planning, recognised the need for The UWI to be competitive internationally within a global sector. 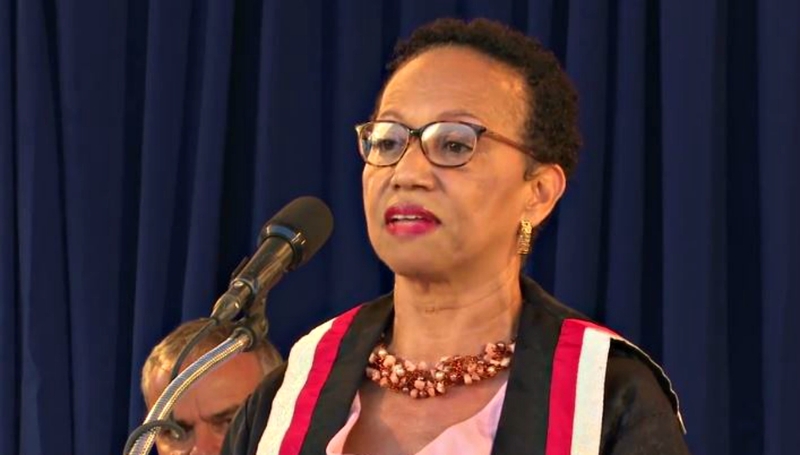 The Vice-Chancellor’s vision to have The UWI recognised within the top five per cent of the best universities in the world has now been realised.